What is Greenies Pill Pockets? 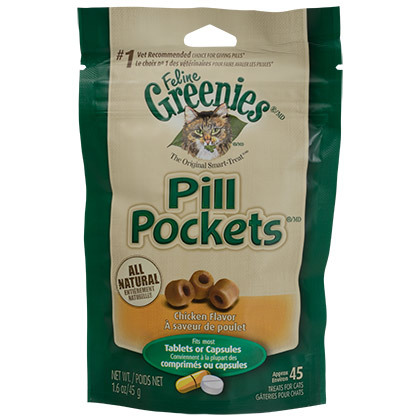 Greenies Pill Pockets are a nutritious treat for dogs and cats that contain a built-in pocket, perfect for hiding a tablet or capsule. 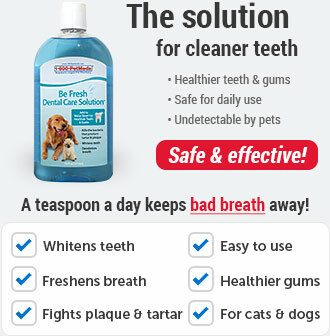 Pets love the taste so much they won't even notice there's medication inside! For cats and dogs with allergies, use the Duck and Pea Pill Pockets. Your pet's pill is easily inserted into the Greenies Pill Pocket, and by putting the pill inside something your pet actually likes, giving pills becomes a lot easier. 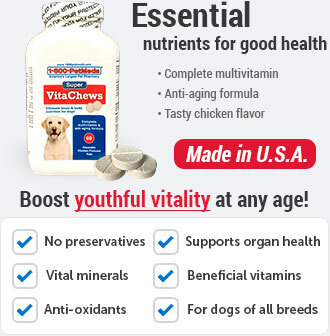 Also, Greenies Pill Pockets are nutritious, containing vitamins C & E, and high quality proteins. 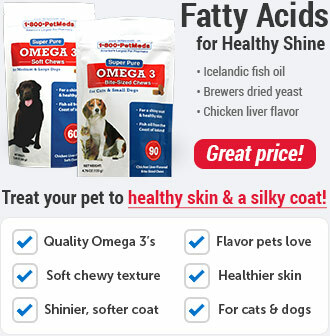 Greenies Pill Pockets come in yummy flavors like Chicken, Hickory Smoke or Peanut Butter, and even a Duck and Pea formula that does not commonly cause digestive issues in pets with allergies. To prevent the transfer of a medicine's smell or taste, don't touch the Greenies Pill Pockets with the hand that has held the pill. Greenies Pill Pockets offer a proven solution to the problem of pill-giving. Each Pill Pocket contains a built-in pouch suited for hiding a pill. 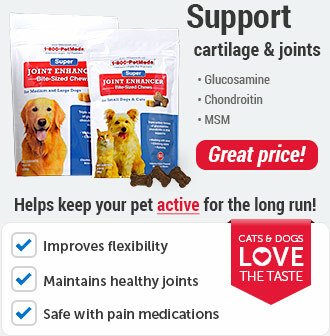 Makes taking pills a positive experience for your pet. 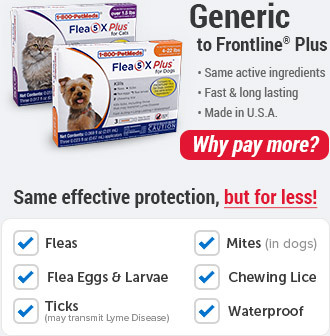 Greenies Pill Pockets are non-prescription (OTC) products available in sizes for use by dogs that take tablets and for use by dogs that take capsules. 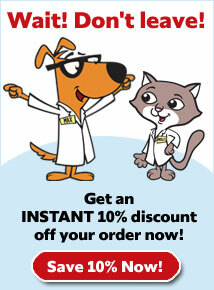 Greenies Pill Pockets Feline is for use by cats that take either tablets or capsules. To fill the Pill Pocket, hold the treat with the thumb and forefinger. Insert the tablet or capsule. To pinch the Pill Pocket, using the same hand that is holding the pill pocket treat, squeeze the top half closed. The Pill Pocket can now be given to your pet. To prevent transfer of medicine smell or taste, do not touch Pill Pockets treat with the hand that held the pill. Rehydrated chicken, glycerin, wheat flour, vegetable oil, wheat gluten, dried corn syrup, dried cultured skim milk, natural chicken bouillon flavor, natural flavors, sodium bisulfate, xanthan gum, preserved with mixed tocopherols.